Do you ever have those moments of weakness when your car happens to deliver you to the nearest Walgreens with no particular need at all? This happens to me more often then I would care to admit. 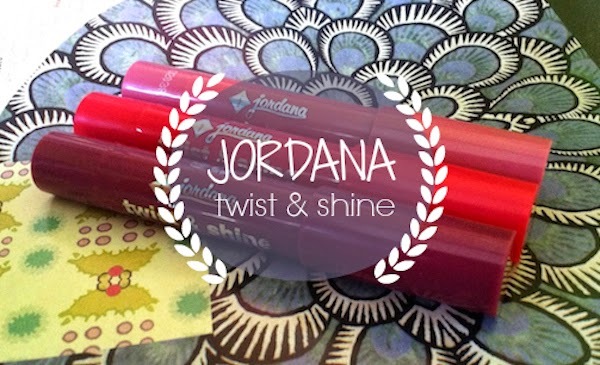 On one of these particular trips a few weeks ago I was perusing the Jordana Cosmetics section when I came across the Twist & Shine Moisturizing Balm Stains. I hadn't tried any of these previously and for the $2.99 price tag I couldn't say no! With the low price and hit or miss track record of Jordana products I would say I approached these with very low expectations, but I have been nothing but impressed! Not only are these products very moisturizing, they pack a very vibrant punch of color that is quite long wearing. They do require a reapplication after eating or drinking but that can only be expected with a gloss. Often times I find that with a bold lip stain they tend to stay darker around the edges and fade unevenly leaving me in constant search for a mirror to reapply. That is not the fact with these balm stains, they fade quite evenly through out the day. The duration of wear can also be greatly increased by throwing on a lip liner under the gloss to give it that extra wear time. I picked up three different colors of the Moisturizing Balm Stains, according to the website there are eight colors in total. 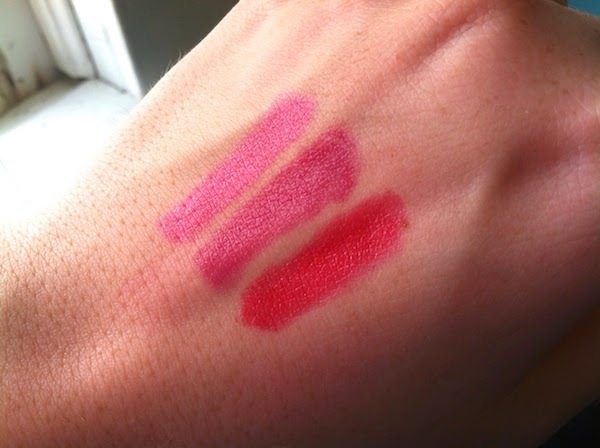 As seen in the above photo I purchased, 02 Sweet Pink, 06 Cranberry Crush, and 07 Rock n Rouge. They all seemed to have the same formula and wear time. I have gotten the most use out of Cranberry Crush as it is perfect for Autumn and Rock n Rouge is a very easy to wear red lip. Next time I find myself at Walgreens I think I will pick up 08 Terra Crave as it appears to be the perfect browny mauve everyone is wearing this Fall! 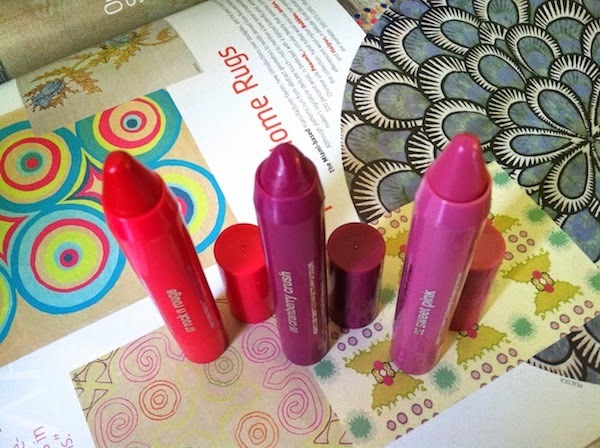 What is your favorite brand of lip crayon? Thanks for stopping by! 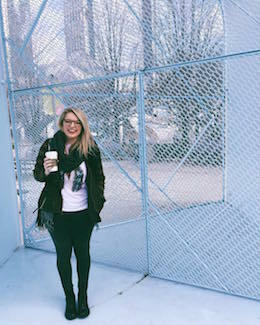 I enjoyed your blog as well, followed you on Bloglovin! It was definitely a staple for my summer makeup look!